PennyRoyal Side Effects: Pennyroyal used as the whole herb in tea is one that can be used safely for its intended purposes, when coupled with common sense, respect, knowledge and caution. A woman would have to drink enormous quantities of whole herb tea to cause a miscarrage, so there is little chance of an accidental overdose. Still best avoid use while pregnant, unless under guidance to facilitate labor . 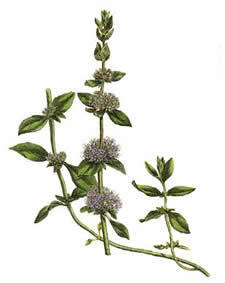 Pennyroyal oil, however is extremely toxic, doses a small 1 teaspoon can cause convulsions, and ingestion has even resulted in death. 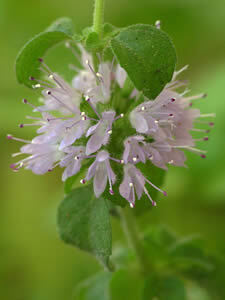 Never, ever, never take pennyroyal oil internally for any reason. Fragrant, low growing mint with small roundish leaves. Rosemary Gladstar. 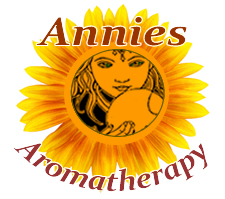 "Herbal Healing for Women" Fireside, (1993) Pennyroyal is used during labor to facilitate contractions and stimulate delayed or prolonged labor.